Custom Foot Orthotics for Knee Problems! Knee Problems Take Time To Heal. That's because MOST knee problems DO NOT develop overnight. Healing therefore also takes time. In addition, healing requires an environment with minimal stress. Opposite that which each knee has been forced to handle. In order to STOP the abnormal loading, but also optimize knee function!!! Most knee problems are caused by repetitive wear-and-tear stress, over time. Improving problem, happiness, and joy. Custom Orthotics for knee problems MUST Optimize the passage of force from the foot UP & INTO the knee. When the foot arch falls, the knee twists. This is illustrated in the picture above by the red twisted line around each leg. Fallen arches do not absorb shock. As a result, the knee is forced to, and struggle to handle it from this twisted position. Same as when 2 of only 10 employees make it to work; 8 must now take up the slack of those who didn't make it in. Imagine having to take up that extra work FOREVER. Wear-and-tear stress travels UP causing knee problems. Hinge joints are not made to twist, similar to the hinge of a door! How much stress can a twisted knee really handle when the foot fails with every step? How long before the pain impedes an active lifestyle? Something must be done to optimize how the foot hits the ground. 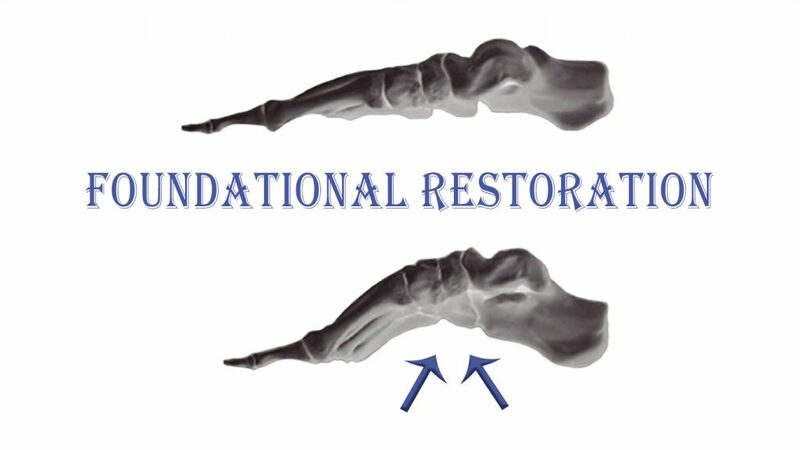 Restore each foot back to its corrected shape. That's a great start, but it's not good enough. 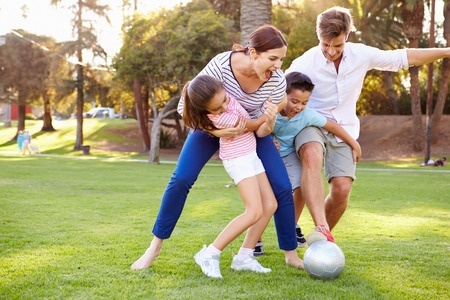 Custom orthotics for knee problems MUST BE Made FLEXIBLE to Match Individual Needs. This is serious business - the body's foundation - 52 bones - the feet! 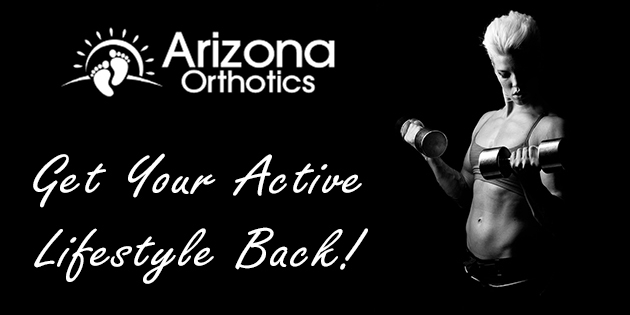 Custom products offering cushioning fail to address alignment allowing the knee problem to worsen over time. Most folks will find relief from a cushion, as is to be expected. However, cushions do not optimize foot function. Opposite a cushion is a rock and a custom product made too hard. Rocks inside shoes are not comfortable. 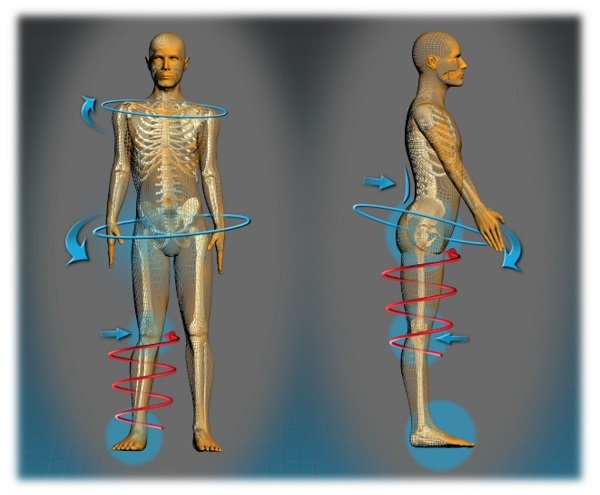 Calibrated JUST RIGHT for flexibility specific to body weight is what one needs for that healing environment. It turns out HOW custom foot orthotics are made actually matters. 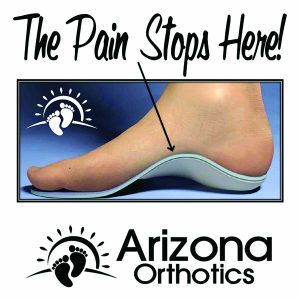 There's a Reason Arizona Orthotics is 5-STAR Google Rated!